We sat down with NeNe Leakes in advance of her appearance in Boston to host The Lenny Zakim Fund Casino Night on Saturday, March 3 at the Four Seasons Hotel. Leakes gives us the scoop on The Real Housewives of Atlanta, her love for fashion, and upcoming projects. Amy Fischer: NeNe, it’s your first time here to host The Lenny Zakim Fund Casino Night. What does it mean to you to give back to the community? NeNe Leakes: This will be my first time at The Lenny Zakim Fund Casino Night and it means a lot to myself to be able to give back to the community. A blessing, as I never thought I would be in this position in my life where I could give back to anything. I am so happy that I can give back, uplift, and inspire so many different people across the country. As the original cast member of The Real Housewives of Atlanta to playing Roz Washington on Glee to performing on Broadway, did you ever imagine that you would be an actress? NL: I can’t say that I never thought it would happen, I definitely had thoughts as a very young child in middle school and high school, being in theatre shows in my local schools. I always knew I would see my name in bright lights someday and being on Broadway definitely showed my name in bright lights and I loved every bit of it. In my life, I always thought that I was the chosen one and I would be successful. What does it mean to you personally to be the original cast member of The Real Housewives of Atlanta and still on today? NL: It means a lot to me and I owe a lot to Bravo and to the production company Truly Original for giving me a chance. Being one of the original housewives of Atlanta is crazy. I never thought that the show from the first season that we did, would last for ten seasons and we are going on eleven seasons of The Real Housewives of Atlanta. I just never thought it would last so long and its still going on strong and the ratings are great, I am very happy to be there. Can you share with us more about how you started Swagg Boutique in Atlanta? 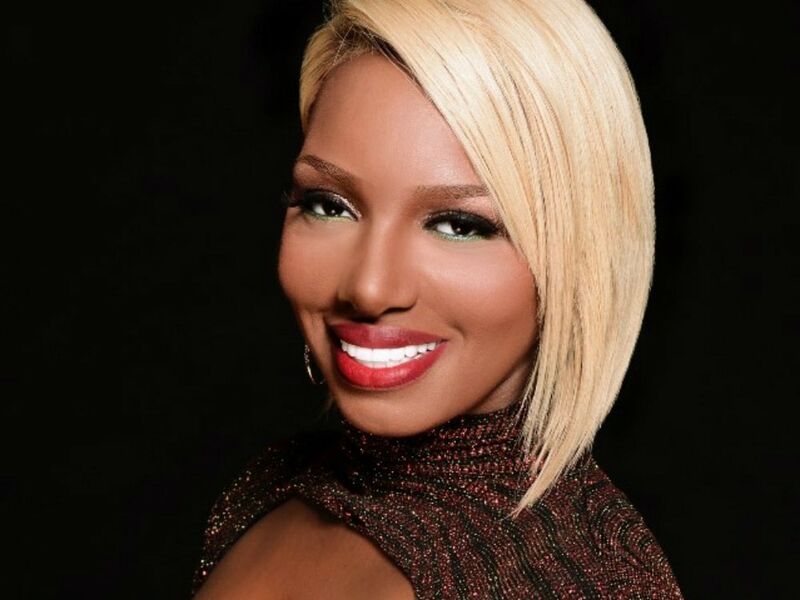 NL: I love fashion and I had my own clothing line, NeNe Leakes Collection for about four and half years where we clothed women from size zero to twenty-four. Then I decided to open my boutique, as my dream is to have boutiques across the country in malls everywhere. I love to dress women and see them become happy with themselves. Not only is my boutique for smaller women but they are for larger women as well. More than anything, I love to make other people feel beautiful in clothes. NL: I’m working on opening up my stores across the country in different malls. I’m also producing a couple of reality shows and we are out shopping them around. I won’t be on camera, I’ll be behind the scenes as the producer on these projects. I would personally love to discover the next big reality star and hopefully they will have ten years in the game like me! It’s currently pilot season right now so I'm going to be reading a lot of scripts and hopefully, I land something as I’m auditioning a lot right now.